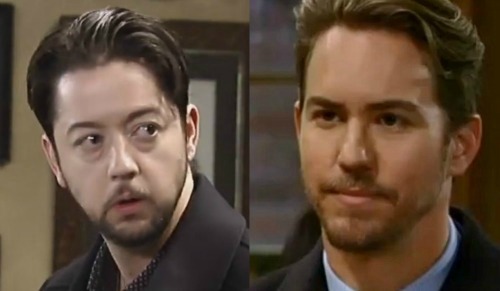 General Hospital (GH) spoilers tease that Spinelli’s (Bradford Anderson) brilliant plan may not be so brilliant after all. He intends to impersonate Heinrik in Europe and gain access to Faison’s (Anders Hove) safe deposit box. Spinelli seems think this is going to be a piece of cake, but it sounds like a disaster waiting to happen! GH fans know something is bound to go wrong during this secret mission. Jason (Steve Burton) suggested that he should come along, but Spinelli argued that he could handle this on his own. He wants Jason to stick around Port Charles and serve as a shoulder to cry on for Sam (Kelly Monaco). However, Sam doesn’t seem ready to dive into anything with Jason yet. She may push Jason away while she tries to sort through what she’s feeling. Besides, Jason cares about Spinelli and knows this scheme could turn into a total catastrophe. He may end up tagging along anyway to oversee the whole thing. Even if he doesn’t, you can bet Jason will come running as soon as he hears the first sign of trouble. He’d never leave Spinelli in a tight spot on his own. 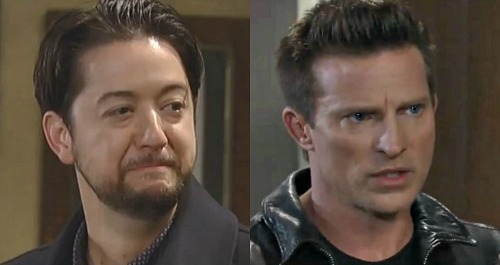 General Hospital spoilers say Spinelli’s plot could indeed lead to major drama. 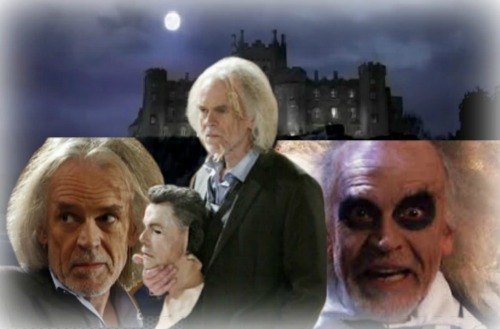 Despite the story GH is trying to sell about Huntington’s disease, Faison was a sharp villain until the bitter end. He liked to be one step ahead of the game, maybe even two! Faison probably worked out every possible outcome when he put together that will. He must’ve known that either Jason or Drew (Billy Miller) would try to get around the conditions he put in place. 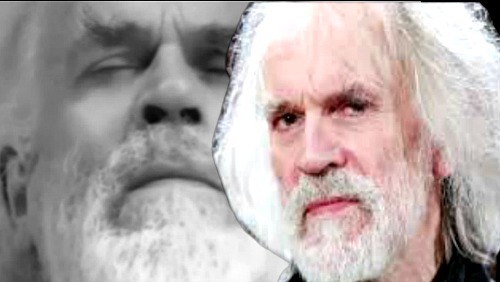 Faison wouldn’t have wanted the twins to get the last laugh. Since Faison has cheated death in the past, there’s no guarantee that he won’t be around for a showdown later. Nevertheless, Faison undoubtedly has minions to carry out his final orders. If he’s truly gone, that won’t be a problem. General Hospital spoilers say Spinelli will conduct some risky business when he shows off that fake birth certificate and altered will. GH buzz says he will get caught and trigger Faison’s carefully crafted strategy in the process. When Jason steps up to help, he could get stuck in this mess as well. How will Jason and Spinelli get out of this jam? Could Drew be forced to pitch in? Whatever the case, GH viewers won’t want to miss all the bombshells! We’ll give you updates as other news comes in. Stay tuned to the ABC soap and don’t forget to check CDL often for the latest General Hospital spoilers, updates and news. General Hospital Spoilers: GH Shocker Revealed – Michael’s New Crush Francesca Is Sabrina’s Baby Sister?